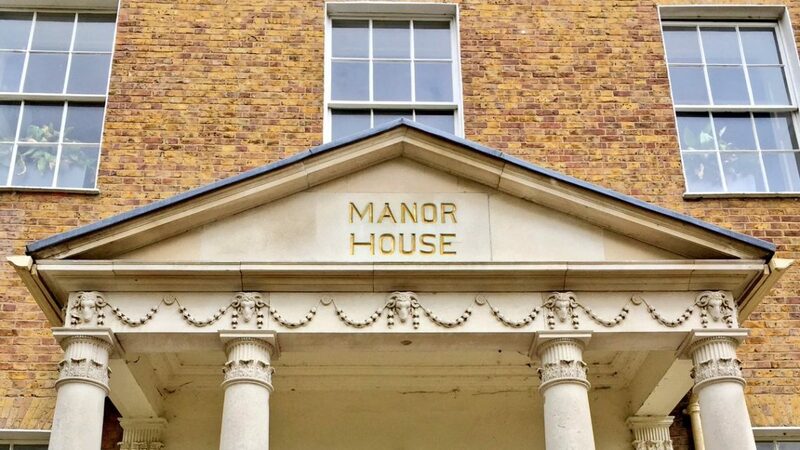 Greenwich based charity V22 have taken on the running of Manor House Library, allowing it to open full time for the first time in a year. The Library is set to open in the first week in May after a full IT re-fit. Rooms are available for groups to hire, and they are also keen to sign up more people to volunteer at the Library. A full team of 40 + volunteers will be essential to keep it open full time.